14-16 January 2016. Berlin. 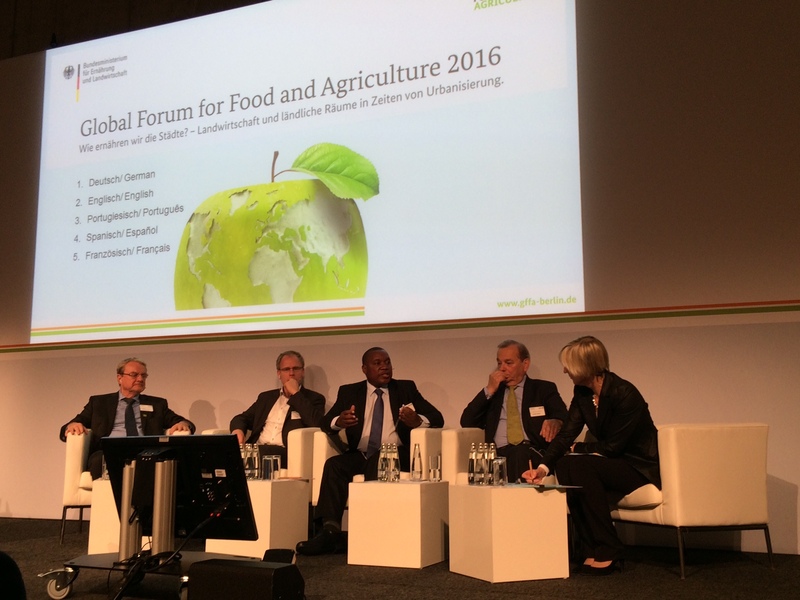 The Global Forum for Food and Agriculture 2016 brought together keyHow to feed our cities? 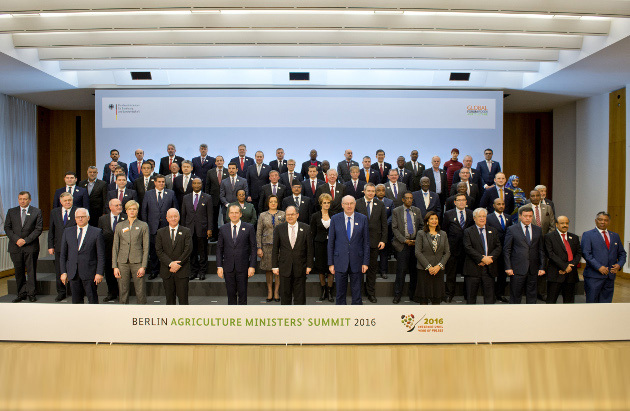 – Agriculture and rural areas in an era of urbanisation.